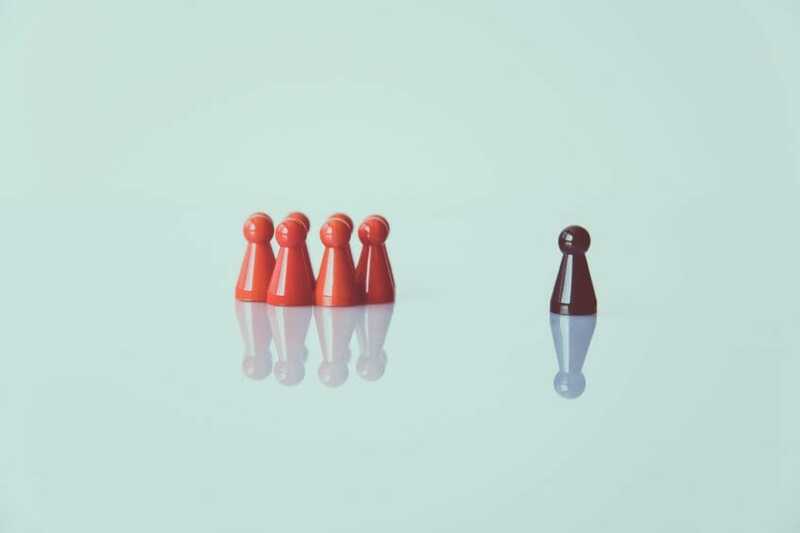 At KW Eden you don’t have a manager; you have access to the wisdom and experience of an entire leadership group to guide and assist you to build a business worth owning. 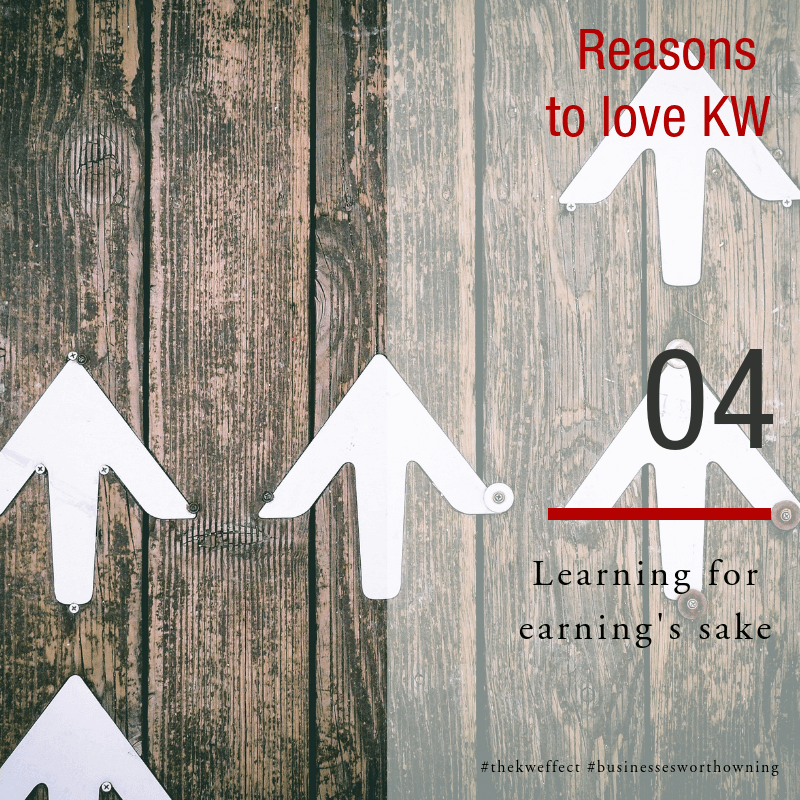 Tap into to the property industry’s brightest minds and top estate agents at Keller Williams, a company described as a training and coaching company that also happens to be in the business of real estate. 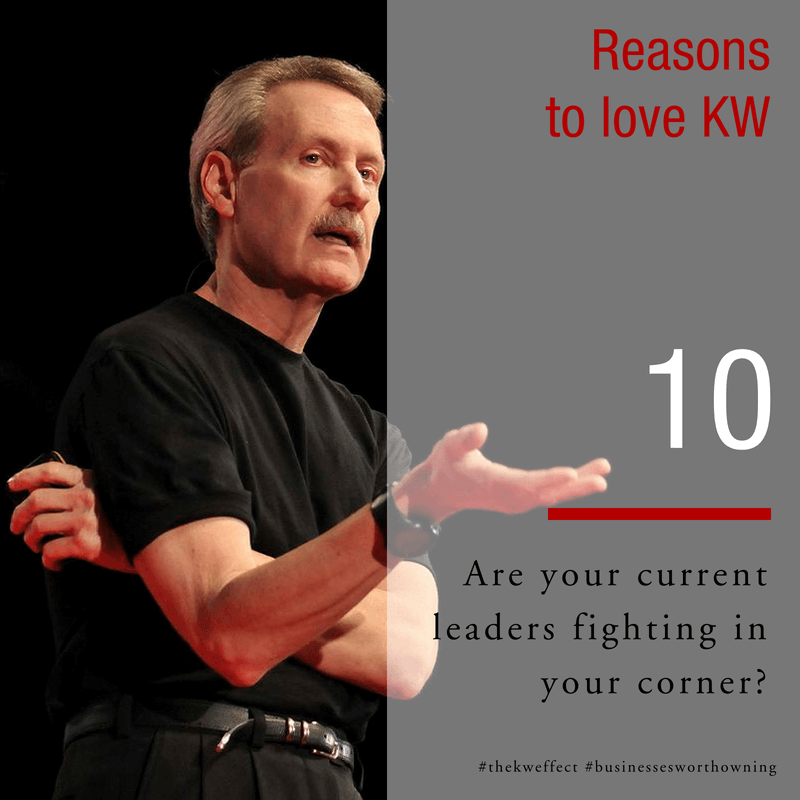 Our commitment to training and coaching you sets KW Eden apart. Who controls your business data? 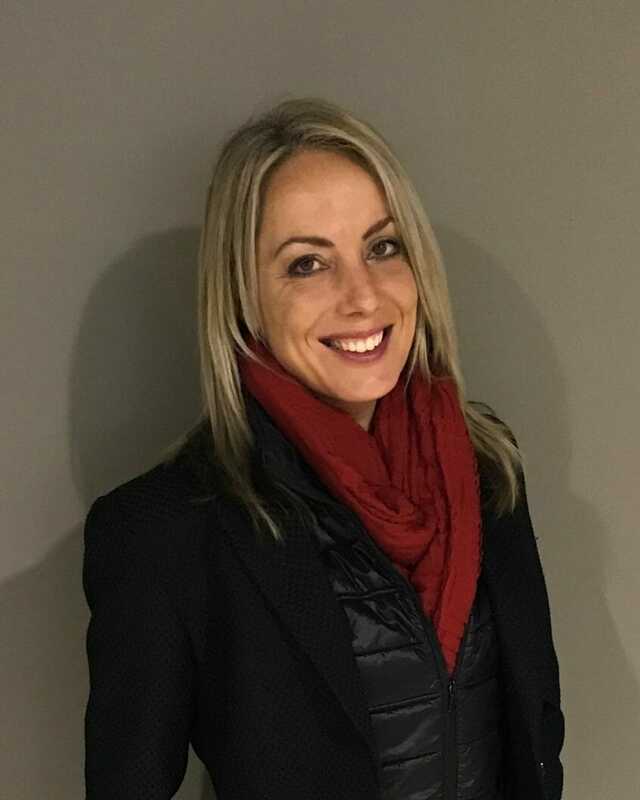 FNB recently made news using estate agents’ listings the bank got from Private Property to offer a direct selling service in competition with agents. What’s really going on and why was this only the beginning of the battle for your data? 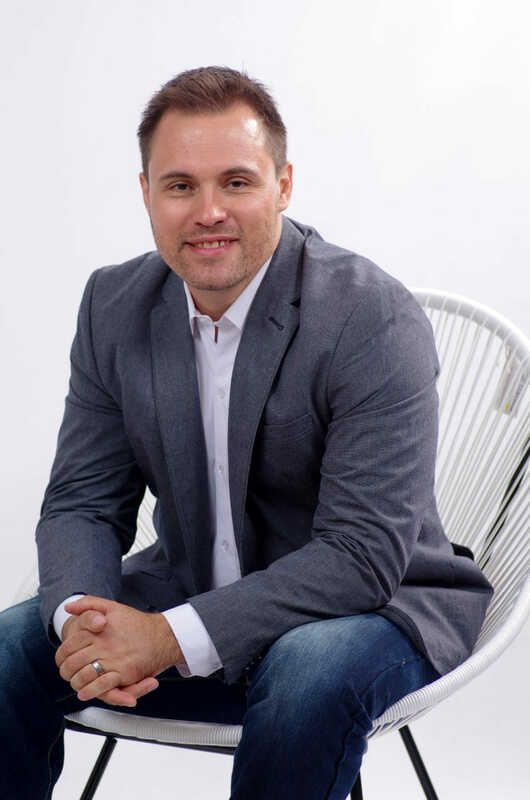 Operating Partner of KW Eden in the Garden Route, shares his vision for growing the businesses of estate agents in the Garden Route with Keller William’s tools, training, technology and business model. 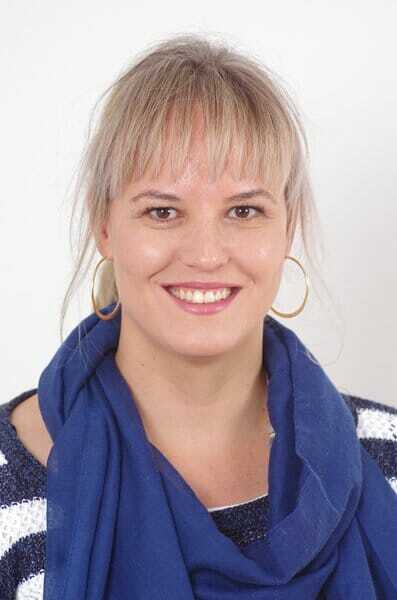 Taking care of the administration, systems and compliance matters of the business so you can achieve more, our Market Centre Administrator, Annemarie Terblanche. 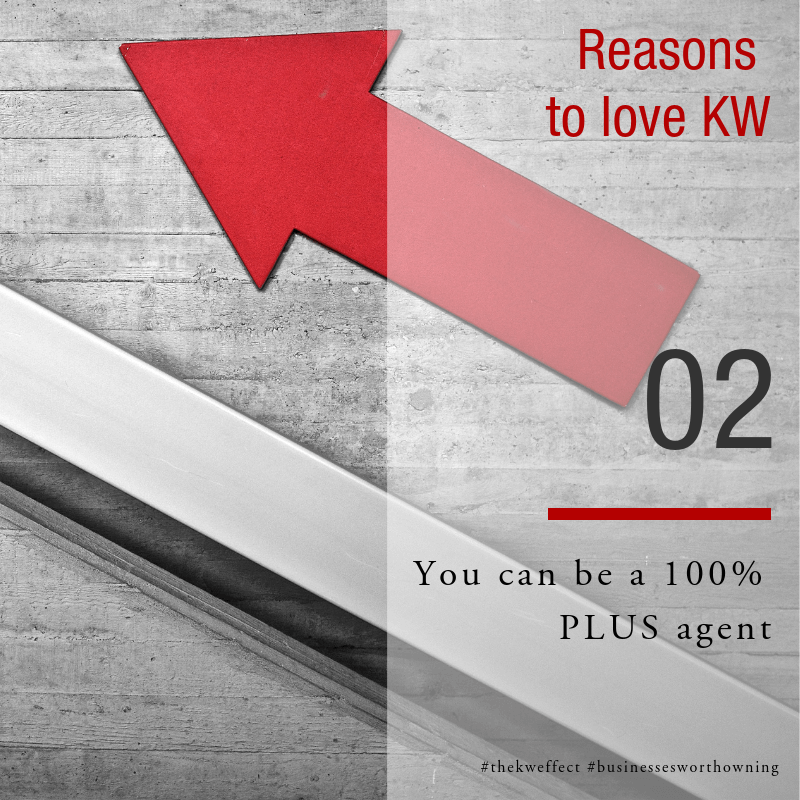 Become a 100% PLUS estate agent with the KW Eden Disappearing Cap program where you get to keep all your commission by becoming a stakeholder in the success of the Market Centre. 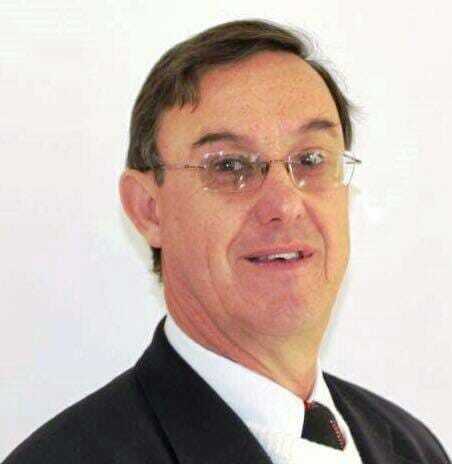 Did you know that you don’t ever split more than R145k per year with Keller Williams Eden. Reach that amount and you cap. 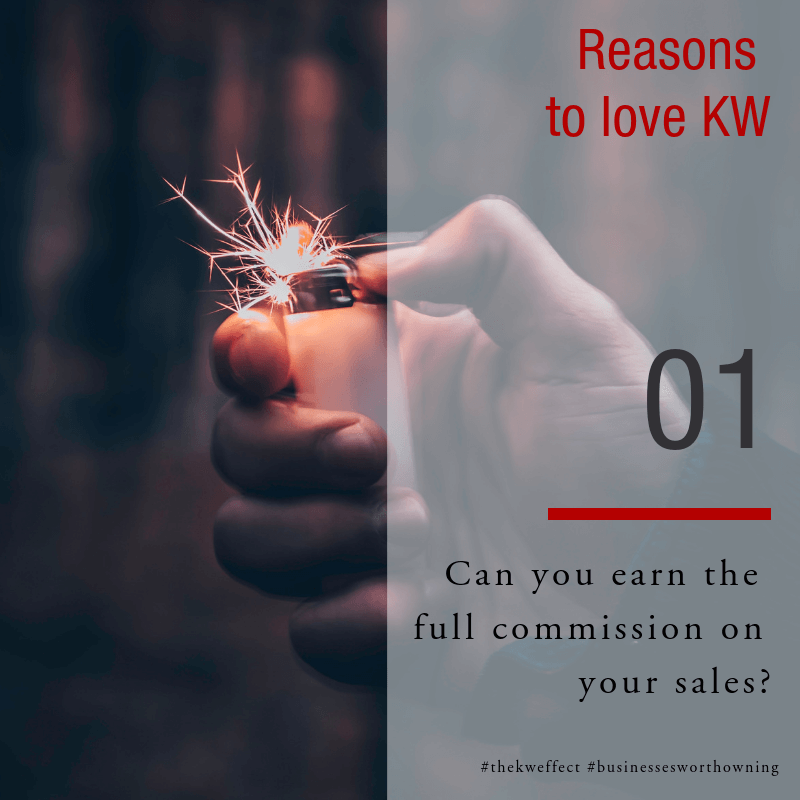 All the commission is yours on your other sales the rest of that year.